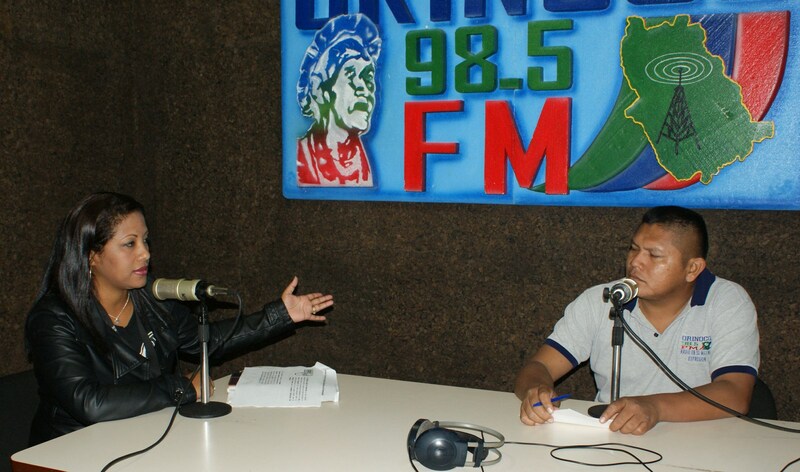 After 27 years on the air, La Voz del Orinoco 98.5 FM was shut down by the government last month. This article from daily Tal Cual offers some details about the aftermath of the communicational hegemony’s recent offensive… deep down in Amazonas State. In the last month, CONATEL has shut down four local radio stations, including La Voz del Orinoco FM, which was the main media outlet for the State’s opposition-controlled government. The alleged reasons behind those actions were of legal nature, but in the case of La Voz del Orinoco, it was closed for “broadcasting messages of hate and calls to rebelion”. A little bit of context is in order. Last month, there was a serious incident regarding the Grand Hotel Amazonas, which was owned by the state government. The Tourism Ministry, accompanied by an administrative judge and heavy military support, took over the hotel’s premises. These events were the immediate predecessors of CONATEL’s order to shut down the radio stations. For Governor Guarulla, this decision is all about silencing voices of dissent in the region. In the meantime, other closed radio stations blame CONATEL’s inaction as the cause of their misfortune. For example, Darío Mirabal, director of Deportiva del Sur 99.9 FM, complained that he repeatedly requested the license without getting any formal answer. Augusto España, director of Shamánika 101.1 FM said that even if the station made its request in 2009 and was later inspected twice, the license was never delivered. The main consequence of the shudown is a radical change in Amazonas’s media landscape. Only three non-hegemony radio stations remain on the air – two privately owned ones, and one which belongs to the Apostolic Vicar of Puerto Ayacucho, which also runs the local TV station Amavision. Meanwhile, the hegemony now has more local presence thanks to two local stations (one affiliated with the military) and six community radios.